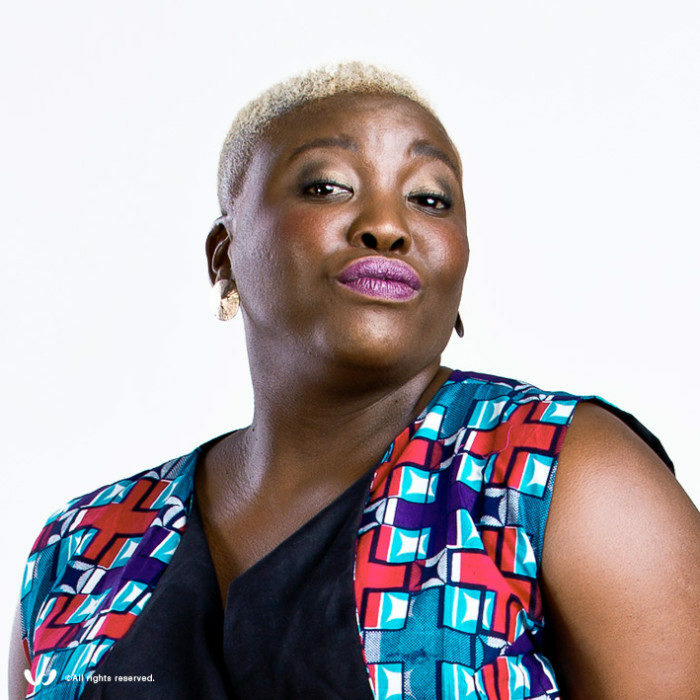 A full-time stand-up comedian for the past few years, Celeste Ntuli has come a long way since she was first discovered performing in a marquee in Durban about nine years ago. 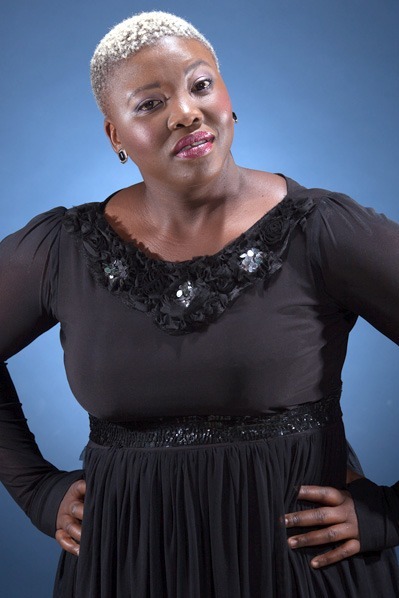 Born in Empangeni, after finishing high school she relocated to Durban to study entertainment technology at Durban University of Technology. 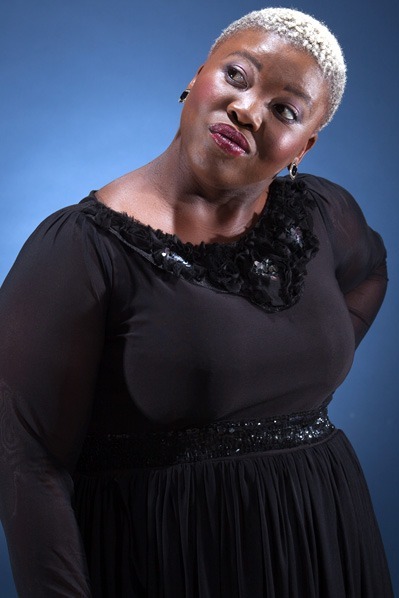 2015 was a very good year for Celeste. 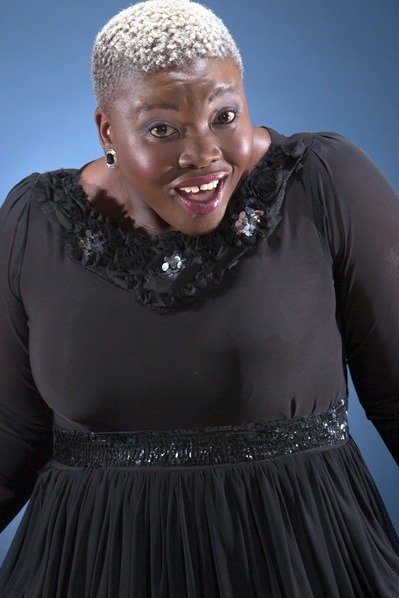 Her One Woman Show ‘Home Affairs 2” hosted at the Lyric Theatre was sold out that it had its second run at the theatre 2 months later. 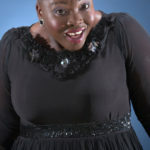 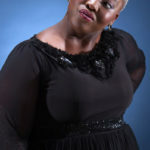 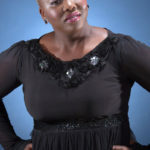 She was nominated under the “Flying Solo” category at SA Comics Choice Awards and performed at the Jacob Zuma Birthday Celebration where she was specifically requested.